JB Hi-Fi will be selling a selection of 2018 and 2017 Nokia smartphones at a 15% discount this weekend. 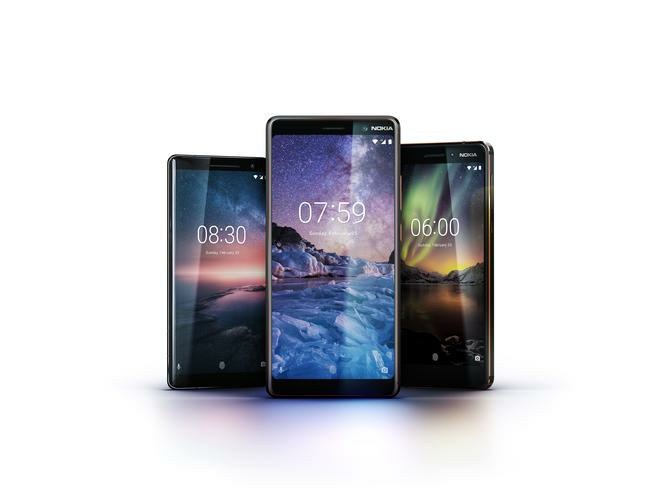 Included in the sale are both 2018 Nokia devices, like the new Nokia 7 Plus and Nokia 8 Sirocco, as well as last year's Nokia 3, 5, 6 and 3310. The flash sale starts today and ends on Sunday 3rd June.